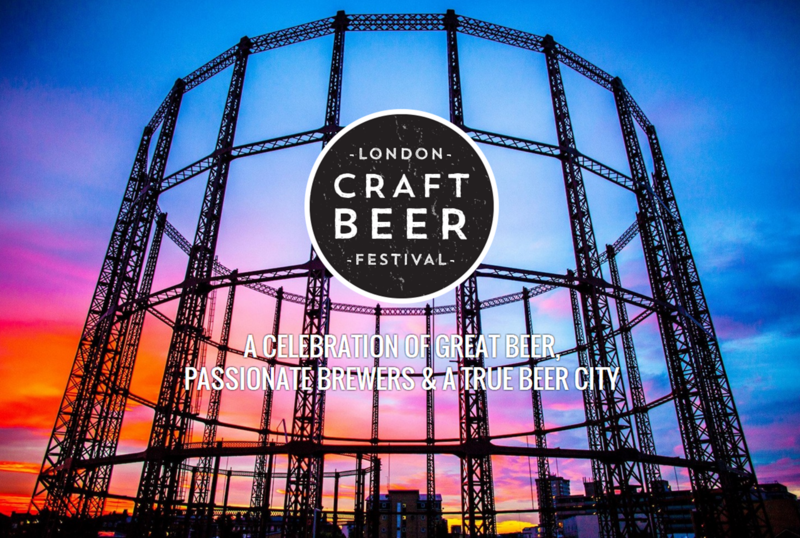 London Craft Beer Festival welcomed in beer aficionados far and wide for ‘the best celebration of great beer in London’. We popped by to take a look. Remember: your tote bag should appear to be something you happened to have to hand because you’ve just decanted some incredibly expensive cheese. The backroom effort and minute planning required to achieve this happy accident must remain entirely secret. Totes casual, indeed.